A & B's main business is tree surgery. This involves the pruning or lopping of trees for various reasons. At the bottom end of the scale we carry out small jobs such as formative and cultural pruning of young trees, encouraging good crown formation. A fair amount of our work is pruning, where we prune trees for headroom clearance for pedestrians and vehicles. 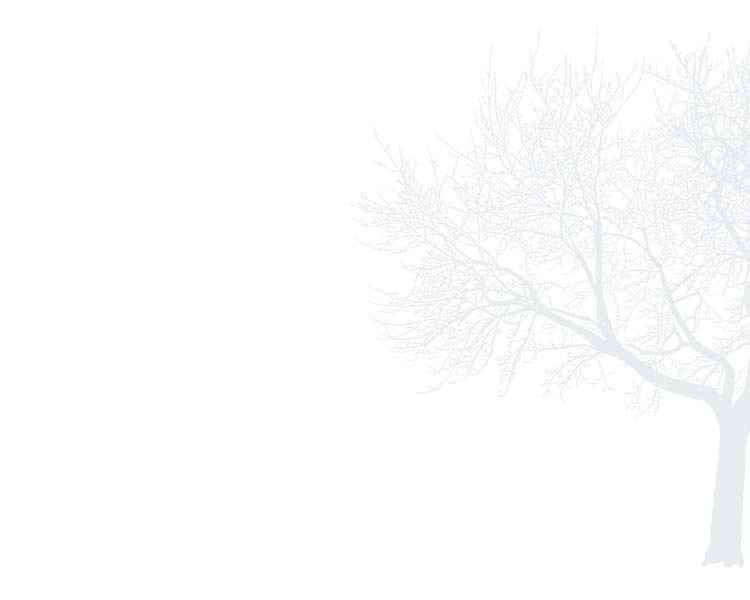 Trees are also pruned for light improvements, and to keep them away from buildings and structures. The removal of dead and dangerous trees in confined spaces and over obstructions and buildings is an exacting task. A & B Tree Surgery is able to carry out this work quickly and confidently using high climbing and lowering techniques practiced by our skilled staff. 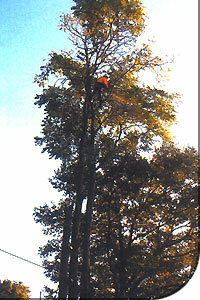 Our enviable reputation for sensitive and correct pruning of large trees is renowned. Crown reduction to balance soil conditions and water demands near to buildings is an aspect of A & B Tree Surgery in constant demand. A & B Tree Surgery has a good working relationship with many local authorities enabling us to process felling and pruning applications rapidly. Finally, A & B Tree Surgery is able to inspect and report on any tree or group of trees and provide a written report for detailing the trees health and condition and it's suitability for the location in which it is growing. Indeed more and more building societies are asking for these reports in relation to mortgage lending when trees are close to houses.